 Fon covers New York City with free WiFi! We’re pleased to introduce you to our new initiative to provide free WiFi to downtown New York! Together with DBP, Jaroth Inc. and DAS Communications, we will expand our footprint in Brooklyn. From outdoor hotspots including lampposts, newsstands and bus stops to hotspots from merchants, such as bakeries and retail shops, Fon will add coverage in high traffic areas. In fact, these merchant hotspots will utilize Fon’s new merchant WiFi offering “WiFi For Your Business” which enables businesses to connect with their customers, display a customized WiFi landing page and offer discounts and promotions. Last but not least, we will also give away 1,000 Foneras with new functionality using Facebook Connect in place of WiFi passwords to residents in Downtown Brooklyn. These Foneras will add coverage at the sidewalk level! To get more information about the Downtown Brooklyn community WiFi initiative you can visit http://downtownbrooklyn.fon.com. And keep up with us on Twitter, Facebook, and LinkedIn for all the latest at Fon!